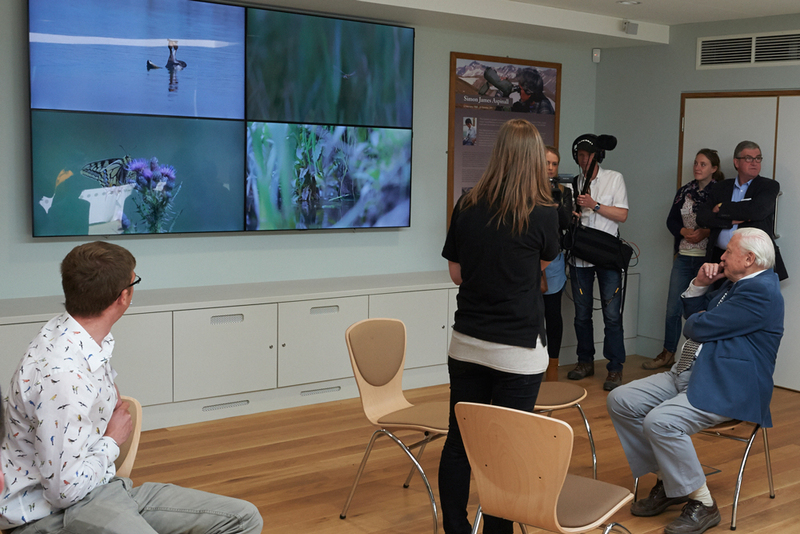 On Friday 12 June Sir David Attenborough, President Emeritus of The Wildlife Trusts, and BBC Presenter and Ambassador for the Norfolk Wildlife Trust, Ben Garrod, joined the Trust in celebrating the official opening of the Simon Aspinall Wildlife Education Centre. The centre is part of a momentous project for the north Norfolk coast: a £2.6million project which also combines a vital land purchase and landscape-scale restoration at its nature reserve, Cley Marshes. 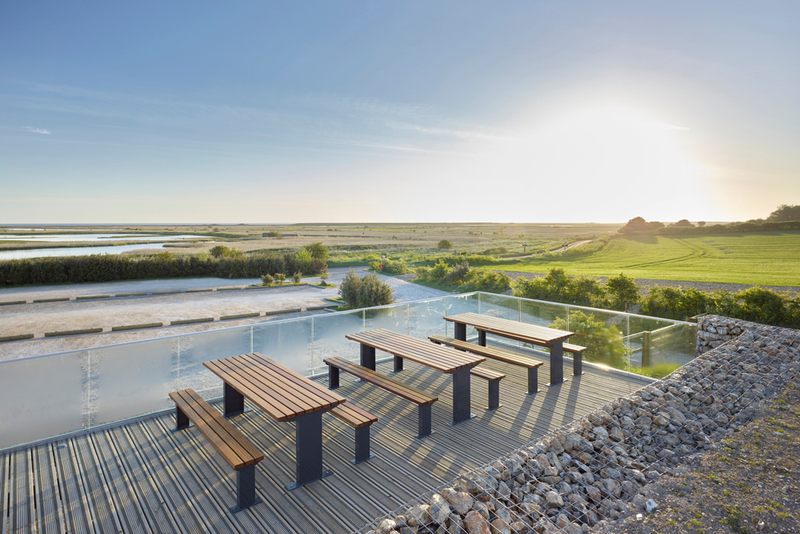 From performance poetry to Tai Chi at sunrise, Norfolk Wildlife Trust’s new education centre at Cley Marshes is leading the way in enabling people to connect with the wild. As well as more traditional methods to engage people with wildlife – such as guided walks on the nature reserve and talks by respected naturalists – NWT is now able to offer a much wider range of activities to inspire a fascination and love for the natural world. The Simon Aspinall Wildlife Education Centre, designed by LSI Architects, has been built behind NWT’s successful visitor centre, also designed by LSI, at their flagship nature reserve. 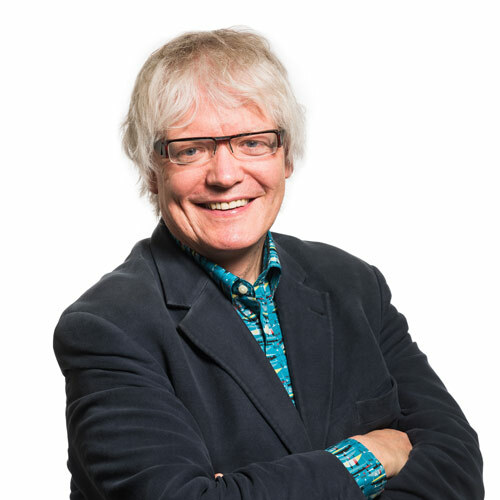 It was made possible thanks to an appeal to NWT’s membership, the public and support from Heritage Lottery Fund and is named in memory of local naturalist, Simon Aspinall. 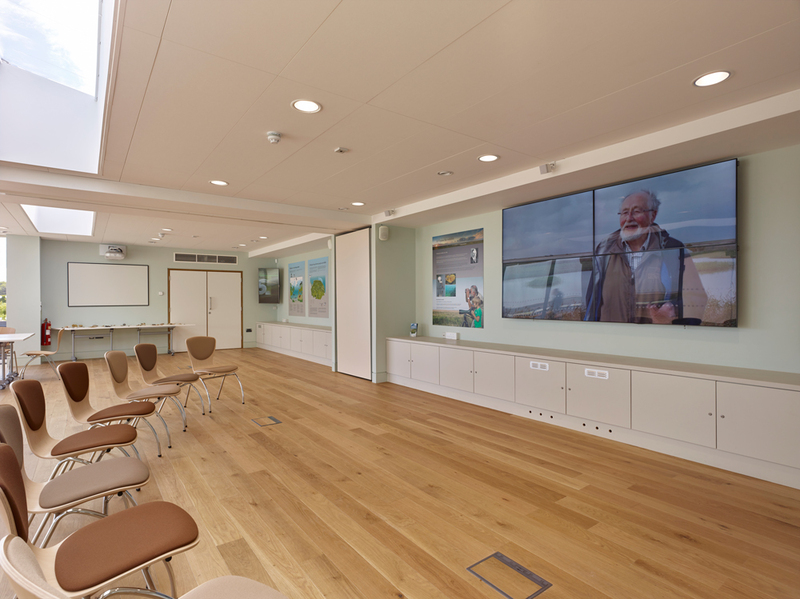 The centre has been designed for visitors to explore, discover and be inspired by wildlife. This multifunctional building can be divided into two rooms, giving flexibility for general visitors and for community groups, schools and workshops. 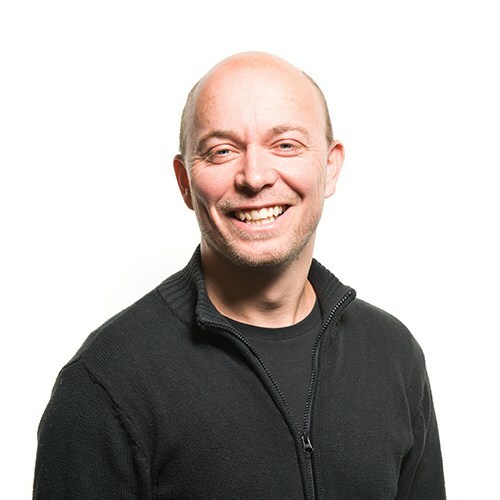 Jeremy O’Rourke, Associate Partner at LSI Architects said: “The design of the new centre feels at home with the now iconic pairing of the steep thatched and low curved roofs of the DBO and the Visitor Centre and the new deck level continues the long view over the marshes that is so distinctive of the region. 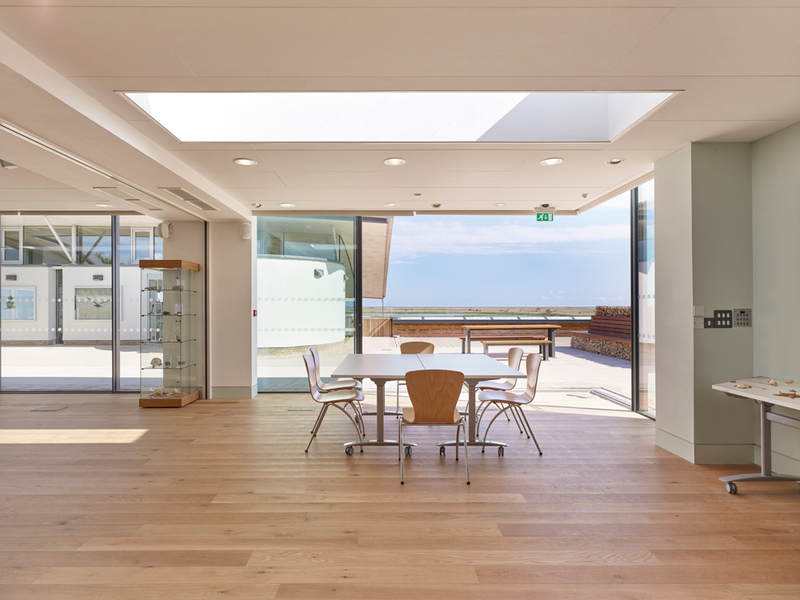 Full height sliding glass doors open right up to allow visitors an unhindered experience of the view across the marshes towards the North Sea, whilst long roof windows bring extra daylight into the building. It has a 6.6 kWp Solar roof top array hidden from view and under floor heating. The dedicated wildlife education centre, along with support facilities, gives the trust the space it needs to tell the story of the evolving landscape and the wildlife that resides there.